Sizing Notes: One size fits most toddlers. 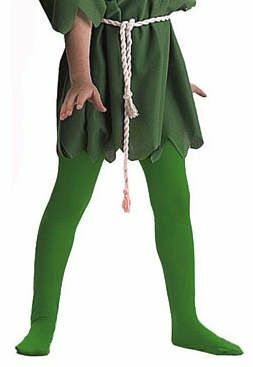 Complete your toddler's costume with these nylon tights in Black, White or Green. One size fits most toddlers. 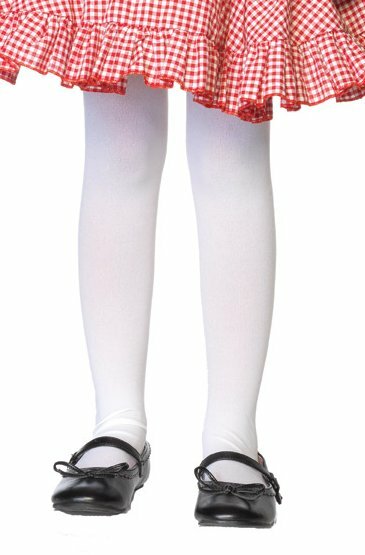 See more stocking options in our hosiery section!